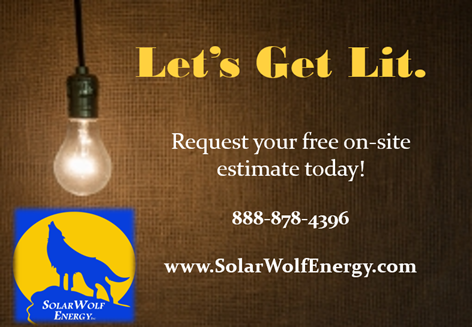 National Solar Power Partners, LLC is a market leader in utility scale solar power solutions. National Solar Power is uniquely positioned within the marketplace to offer cost effective solar power solutions on the utility scale. 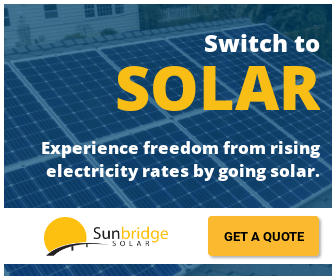 With more than 30 years of industry experience, National Solar Power's founders have been involved in the solar and utility energy marketplace and witnessed renewable energy gaining in popularity and affordability.